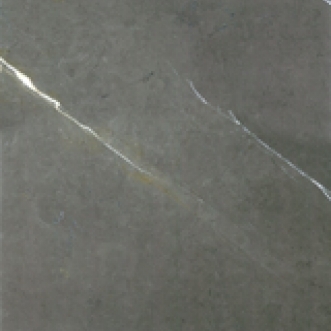 A grey/brown marble with random bold white veins. Also stocked in a polished slab form. Residential and commercial floors and walls.